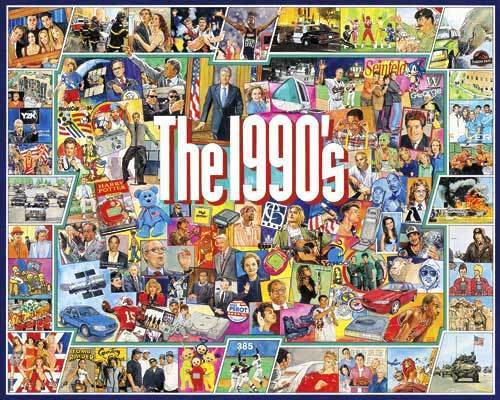 A recent 90’s trivia night took me back to the decade that shaped me (and explained all the major issues I still have today) and recall the best television shows from that time in my own personal rankings. There was no Netflix, TV on DVD, or amazing cable dramas for us to obsess over and build entire conventions and reddit pages around. In the 90’s, the major networks still largely cornered the market for top television and we had to watch the night it was on or set the VCR if he wanted to keep up with our favorite shows. Now, I don’t have any set criteria for this list. It’s entirely my subjective opinions, so I’m sure many will want to argue and debate the choices I made. But I did not exclusively make this list of shows I watched at the time. I tried to think which shows were popular then and have had the most cultural impact since in determining how all the shows were slotted. So, without further ado, here’s my list of the top TV shows from the 90’s. The legendary status of Cory Matthews and crew seems to grow by the year as 90’s kids everywhere reminisce. And Cory’s misadventures with Shawn, his pursuit of star-crossed lover Topanga, and the many lessons the ganglearned from the iconic Mr. Feeny, should have a required place on all best of 90’s TV recollections. And what about Cory’s cool brother Eric? What, you don’t remember him? Me either. I prefer the goofy version he morphed into that breathed new life into the show in later seasons. Another nod to our adolescent/preteen nostalgia, “Saved by the Bell” is the only Saturday morning show to make the list. And it’s crazy to look back and recall how much we adored this show when you consider the time period it was on. Saved by the Bell was basically after school special running smack dab in the middle of the angst filled early nineties. How crazy is it that so many whose formative years were 1989-1993 would tune into “Saved by the Bell” in the morning, then pop in the “Chronic” CD and listen to “Smells Like Teen Spirit afterwards. Zach and the gang deserve their spot on this list just for finding their foothold in that environment. 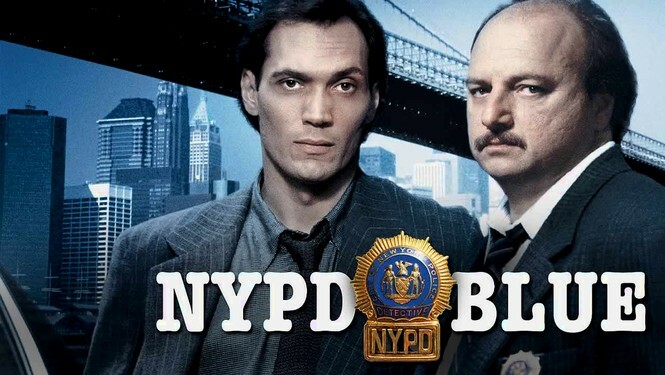 I never watched the influential detective drama. But it clearly had its audience. And if you like the random placement of bare bottoms on cable/network TV, be sure to thank NYPD Blue for knocking down that barrier. 90210 was another show I did not watch. But every decade needs its angst filled teen drama. And 90210 fit the bill with its tension-filled relationships and handling of 90’s social issues. 90210 was also one of Fox’s (then a new network) first big hits. 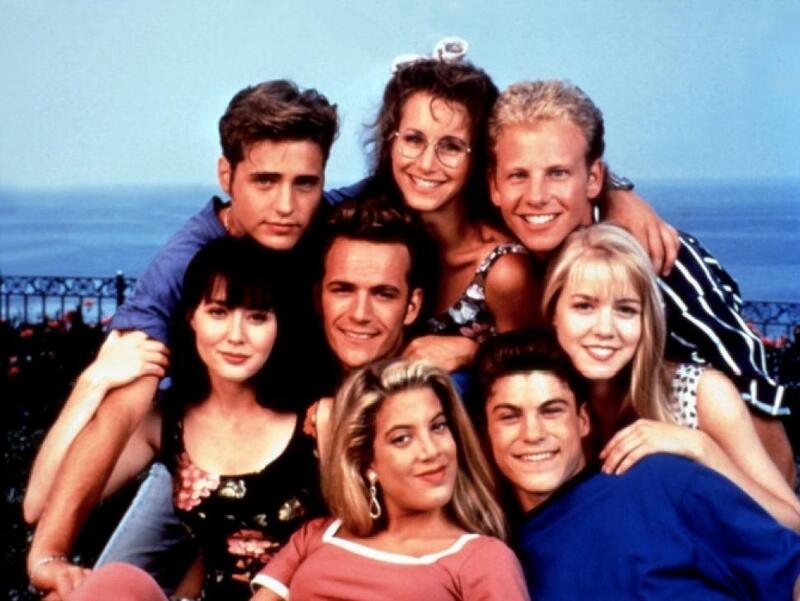 And while summer seasons are common place for many hit shows across various network and cable channels now, it was a rare summer run in 1991 that propelled 90210 hit status. 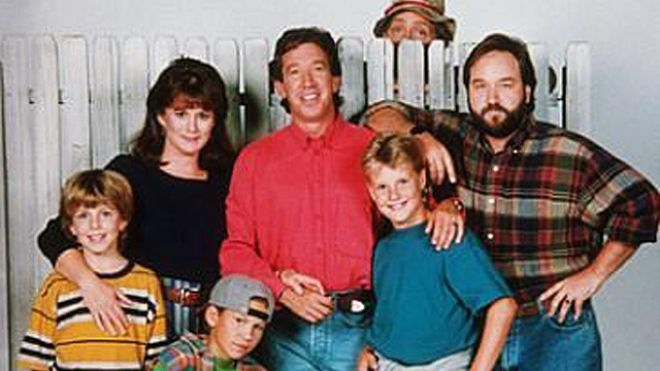 Comedian Tim Allen became a star with “Home Improvement,” the top family comedy of the 90’s. Before Roseanne, sitcom families were mostly affluent, living charmed lives in pristine homes. 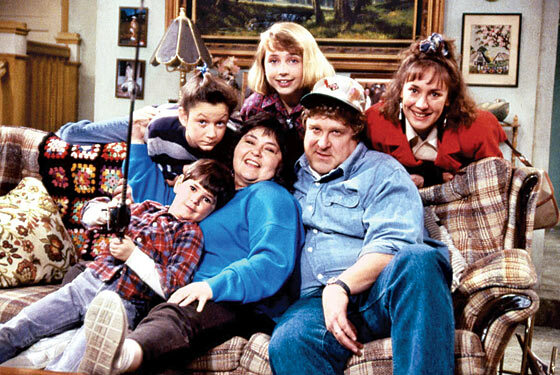 Roseanne, however, represented how far more American families lived than had been previously represented on network television. Also, Roseanne became a pipeline for many of the stars/recurring stars that would appear on “The Big Bang Theory,” a top comedy from the modern era of television. But Smith’s presence wasn’t all the made this hit comedy last. 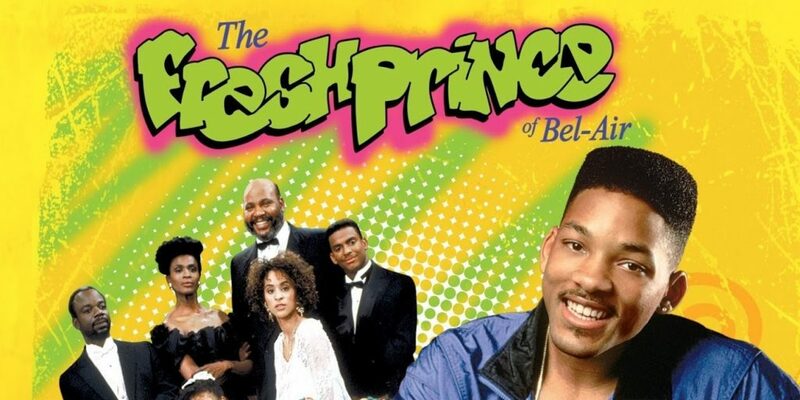 There was “the Carlton” (cue “It’s Not Unusual” by Tom Jones), Jazz getting thrown out of the house by Uncle Phil, and that unforgettable theme song that’s been in your head since you started reading this entry. The fast paced medical drama that introduced the world to George Clooney was the best drama of the 90’s, winning 23 Primetime Emmy Awards. But it wasn’t just the high stakes patient story lines and drama surrounding the everyday lives of the staff at County General Hospital in Chicago that kept us interested. 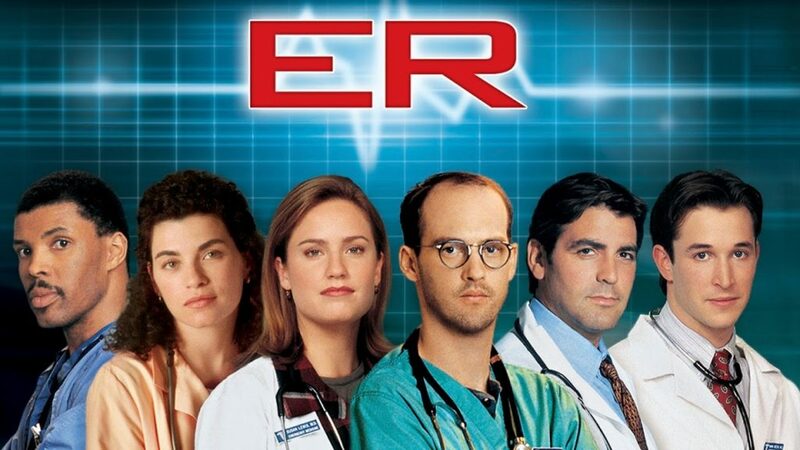 ER was one of those shows that wasn’t afraid to kill off departing characters at a time before Game of Thrones made it cool. For popularity, just look at the ratings, where “Friends” was top 10 show for its entire 10 season run. 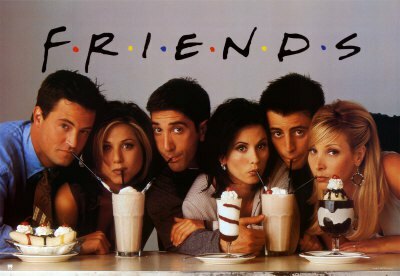 As far as impact, “Friends” was an early example of a show that broke the conventional family sitcom model. Shows like “The Big Bang Theory” and “How I Met Your Mother” can thank “Friends” for the “friends are your family” model of sitcom that is commonplace in today’s TV landscape. 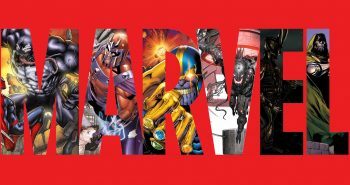 Anybody out there have a primetime animated show they just love? 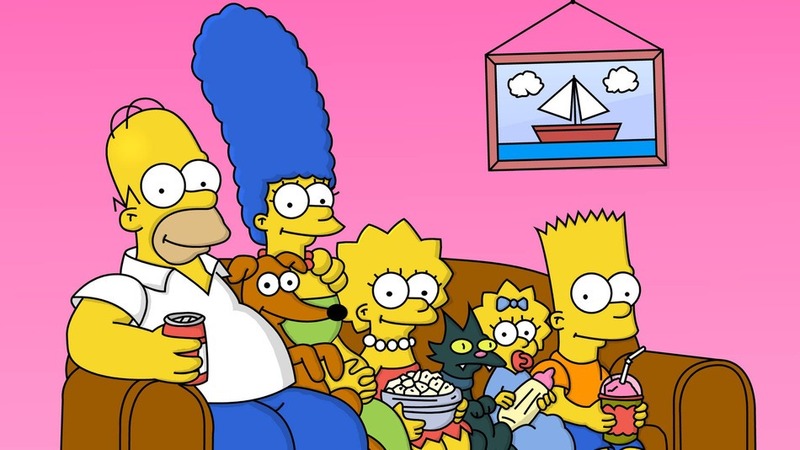 “Family Guy?” “Bob’s Burgers?” “South Park?” Well, it was “The Simpsons” who cleared the path for the primetime animated show that appeals to an older audience. And congratulations to “The Simpsons” for being the only show on this list still on the air. 4LN’s own Bill Clark is still a huge fan of Springfield’s most famous family. 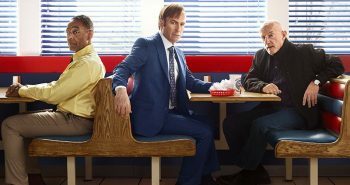 In fact, the show may very well still be on the air as a way just to keep Bill off the streets on Sunday nights. Cultural impact can be measured in many ways. And one of the best ways to measure it in a TV show is through quotes. “No soup for you,” “I was in the pool,” “Not that there’s anything wrong with that,” “Yada, yada, yada,” “Double dipping,” “There real, and their spectacular,” and “Regifter” are all popular phrases and quotes that Seinfeld either originated or revived in American language. I also consider Seinfeld to be one of the first shows (though “All in the Family” could be considered strongly for this as well) that revolved itself around really unlikable people. 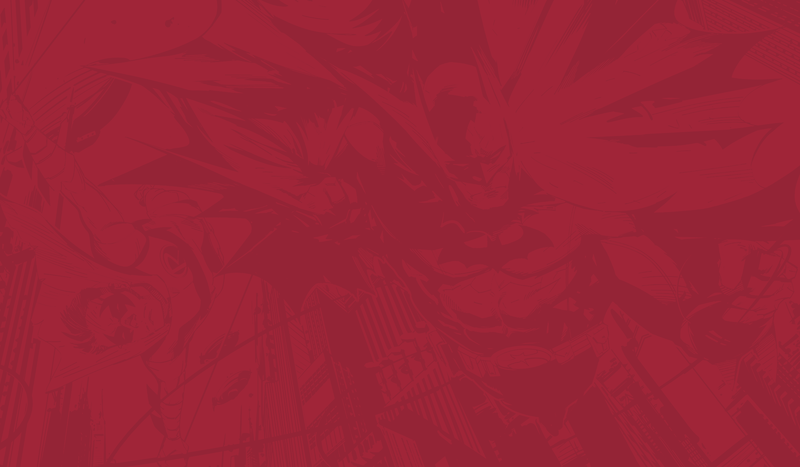 We currently live in the age of the antihero. But “Seinfeld” takes that a step further, asking us to follow people who aren’t heroes at all. They’re just inconsiderate jerks who obsessed over the small things in life. But yet, we laughed anyway (and felt a little guilty at times knowing we’d complained about many of those same things). How is your list different from mine for the 90’s best shows? Who did I leave off that should be? Who did I include that has no business there? Let me know in the comments.